Christine started as a part-time tax processor with Schiffman Grow (now W3 Global Accounting) in 2003 and joined the firm as a full-time employee in February 2007. 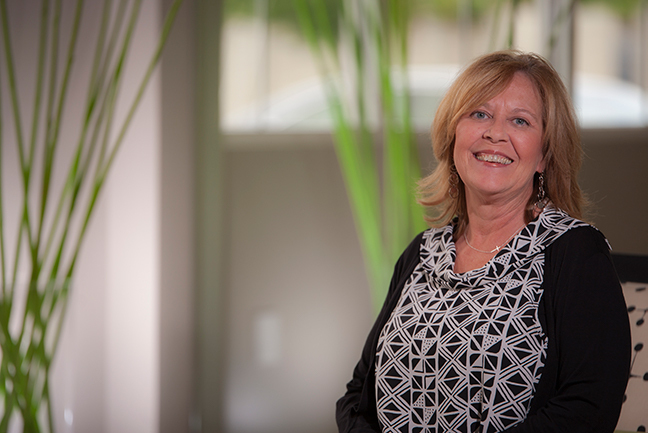 Christine enjoys working with clients in her role as a bookkeeper. She has also joined forces on the brokerage side, keeping clients in compliance. Working in a small company gives Christine the opportunity to get to know clients on a more personal level. Outside work., Christine enjoys spending time with her 13 brothers and sisters, family and friends. [Yes, we did say 13 brothers and sisters!] She has three beautiful daughters, two wonderful sons-in-law, and very energetic grandchildren who have stolen her heart.